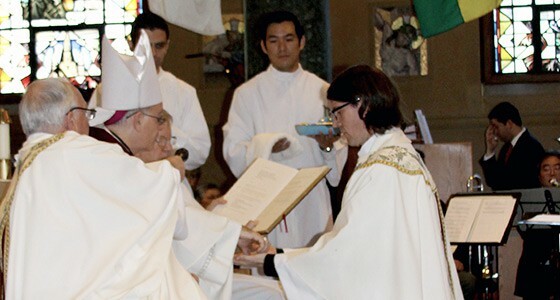 Father Shaun was ordained on May 30, 2015 at the Maryknoll Society Center in Ossining, New York. 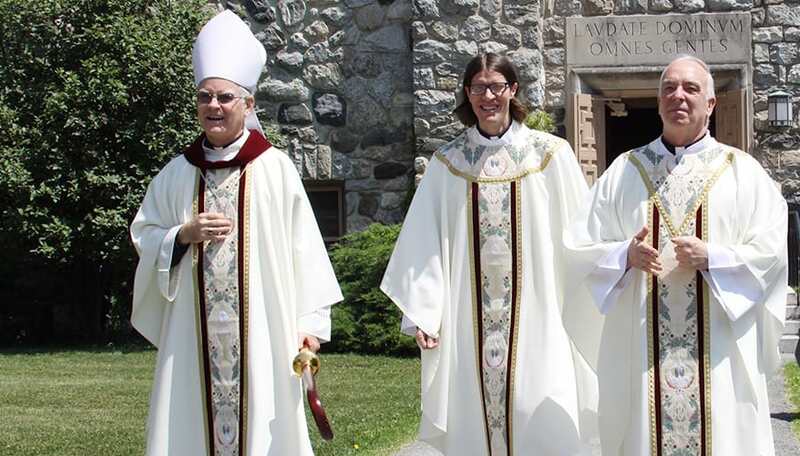 The Mass of Ordination was celebrated by His Excellency Bishop Peter Byrne, an auxiliary bishop of the Archdiocese of New York. Later in the day, Father Shaun received his missionary crucifix at the Maryknoll Sending Ceremony that presents new priests to the world as Maryknoll missioners. Father Shaun Crumb has always been surrounded by good people and chose to live a life that emulates the various worthy qualities of those he has met along the way. 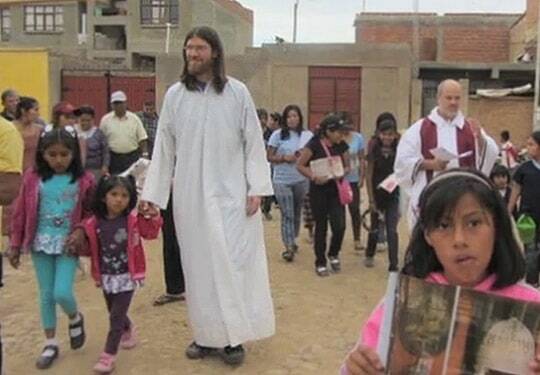 Now, he has been called by God to walk in the footsteps of Jesus and the thousands of Maryknoll priests and Brothers who came before him to share his love with countless others in mission. Jesus found the Apostles Peter, Andrew, James and John while they were fishing. Father Shaun also traces his missionary service vocation to a waterside setting. His parents, Randy and Judie, own a fishing resort on Lake Minnewaska in Glenwood, and it was there that a young Shaun and his three siblings (younger brother Scott Orgeman-Crumb and sisters Stephanie Littlechief and Sara Dahlerup) always were on call to respond to the needs of tourists. “Serving others was part of growing up,” said Father Shaun, who explained that his parents were his first role models. 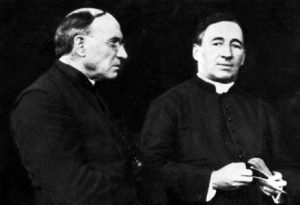 They were school teachers who also directed the spiritual course for the family. A parish priest, Father Eb Schefers, a humble man with always a kind word, also was a positive role model for Maryknoll’s new missioner. As a youngster, Father Shaun was an Eagle Scout with Troop 423. He graduated during 1997 from Minnewaska Area High School, where he played basketball, baseball and football. Father Shaun became interested in the priesthood when he majored in social work and minored in theology with the Benedictine Monks at St. John’s University in Collegeville, Minnesota. After college, Father Shaun volunteered to teach English in Jilin City in northeast China through the Maryknoll China Teachers Project. During this one-year assignment, he collaborated with several other Maryknoll missioners in a country where proselytizing is forbidden. Missioners proclaim the Gospel through their actions. “They were there for and with the people and seemed to find God in what they were doing,” added Father Shaun. Fr. Shaun celebrated his first Mass at Maryknoll’s Queen of Apostles Chapel on Sunday, May 31, 2015, followed by Mass a week later at St. Benedict, the African Catholic Church in Chicago, where he served as a deacon, and was thrilled to celebrate Mass later in June at Sacred Heart Church in his hometown of Glenwood, Minnesota. The Maryknoll priest returned to his college to work in St. John’s Campus Ministry as the social justice and service coordinator. Serving in this position for five years as he completed a master’s degree in pastoral ministry at the SJU School of Theology, Father Shaun organized and led mission trips to Peru and Uganda along with trips to locations throughout the United States. This rekindled his missionary vocation with Maryknoll. 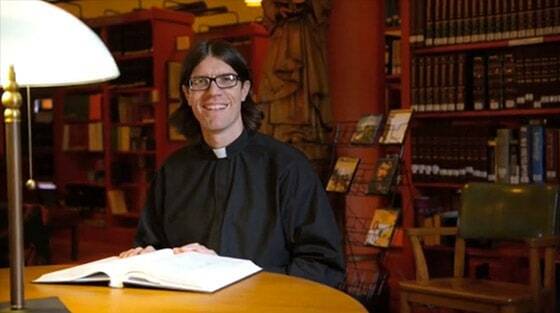 Father Shaun entered Maryknoll during August 2008 to begin the initial formation program. He then began studies for his Master in Divinity degree at Catholic Theological Union in Chicago. Simultaneously, Father Shaun volunteered at Franciscan Outreach (one of the largest homeless shelters in the city), helped as a chaplain at St. Anthony’s Hospital, taught religion at an African-American Catholic School and served as a transitional deacon at St. Benedict the African Catholic Church. Father Shaun also dedicated a summer to work in Kenya and Tanzania as part of the Maryknoll Institute for African Studies (MIAS) Program and to experience Maryknoll’s ministries in East Africa. He then spent three years, during his Overseas Training Program (OTP) in Cochabamba, Bolivia, in a variety of ministries that included mentoring students at a boarding school, teaching confirmation classes, prison ministry, parish work, tutoring students at after school program and volunteering with a parish community garden project. 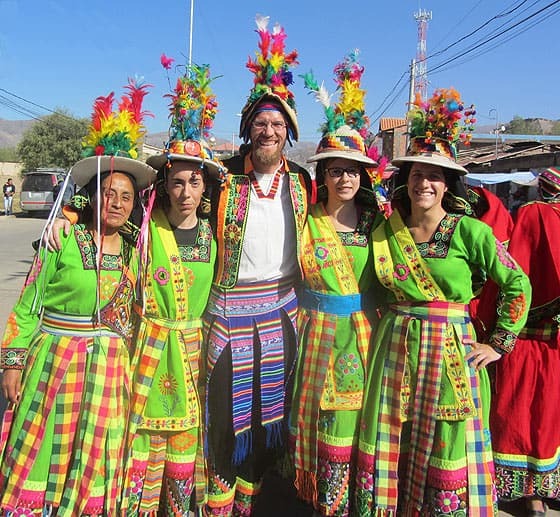 The various experiences in Chicago strengthened Father Shaun’s desire to become a missionary priest while his three years of overseas training in Bolivia confirmed that he was called to serve in mission. All of us are called to offer others an explicit witness to the saving love of the Lord, who despite our imperfections offers us his closeness, his word and his strength, and gives meaning to our lives.